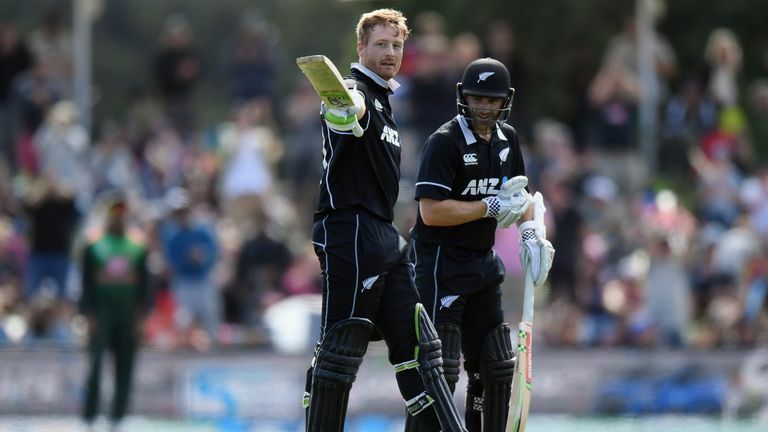 Martin Guptill hit his second consecutive ODI century as New Zealand cantered to an eight-wicket victory over Bangladesh in Christchurch. The Black Caps secured the series win in convincing fashion at the Hagley Oval, chasing down a target of 226 in 37 overs. Opener Guptill, fresh from a stand of 117 in Napier, went one better on the South Island, eventually holing out for 118 after scoring 14 fours and four sixes. His partnership with Kane Williamson - 143 - set New Zealand well on their way to victory, and it was the 28-year-old who got the winning runs with a gentle shot which ran to the boundary with 83 balls to spare. The Black Caps put the tourists in to bat and had dismissed the opening pair within seven overs, as Liton Das was caught on the boundary off Trent Boult for one and Tamim Iqbal was lbw for five off Matt Henry. Mohammad Mithun reached a half century (57) and Sabbir Rahman (43) was not too far behind as the pair put on 75 for the sixth wicket. But the New Zealand attack - spearheaded by Lockie Ferguson who took 3-43 - worked through the Bangladesh order. 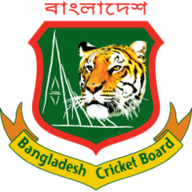 Mashrafe Mortaza was the last man to fall, going for 13 off James Neesham as Bangladesh saw their innings finish two balls shy of their allotted 50 overs. 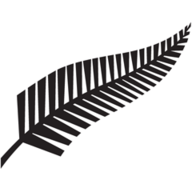 In response, New Zealand were half way to their target within 19 overs for the loss of one - Henry Nicholls caught at deep square leg for 14 off Mustafizur Rahman. Rahman's second victim was Guptill, at which point the home side only needed 39 in the remaining 20 overs with Ross Taylor (21no) and Williamson (65no) seeing the side home. Watch the third ODI between New Zealand and Bangladesh from 9.55pm, Tuesday on Sky Sports Cricket.